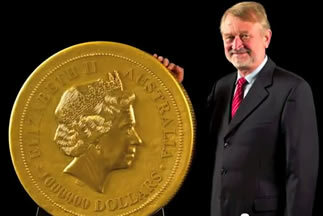 The Australian mint has just produced the world’s largest gold coin. The coin is worth more than $50 million and weighs an amazing 1000 kg which is the equivalent of 2.2 tons. 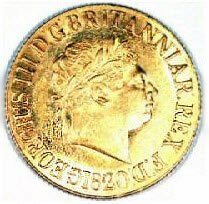 The giant gold coin resembles a massive disk that features a kangaroo on one side and the Queen’s profile on the other side. 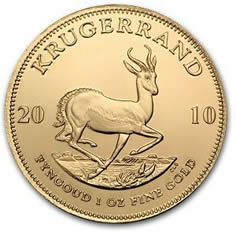 The coin weighs 1 metric tonne, is made of 99.99% pure gold, and measures 80 cm wide, by 12 cm deep. The coin is official Australian legal tender and is now officially the biggest gold bullion coin in the world. 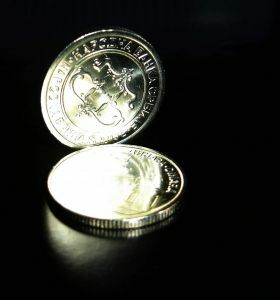 The purity from the Perth mint is guaranteed by the West Australian government. It took 18 months in total to produce the coin.